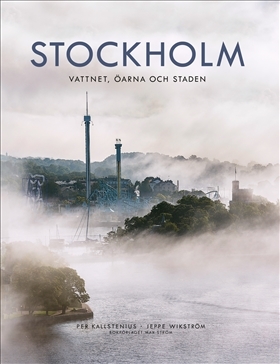 Photographer and author Jeppe Wikström devoted eight years to capturing the Swedish capital city from an entirely new perspective, flying in helicopters, airplanes and even hot air balloons. 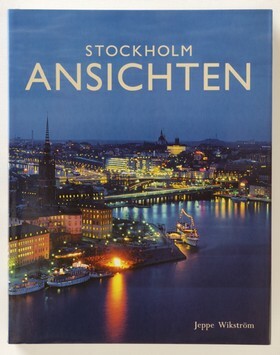 He has been lifted up in cranes and spent a night in a church tower to produce these vertiginous views blended with exciting details. 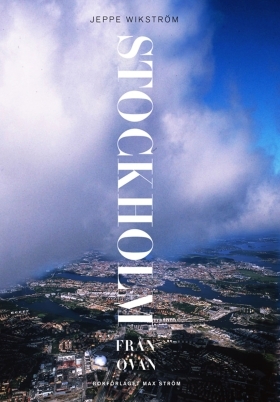 Normally unseen parts of the city are revealed from the air, while the familiar appears in surprising new perspectives. 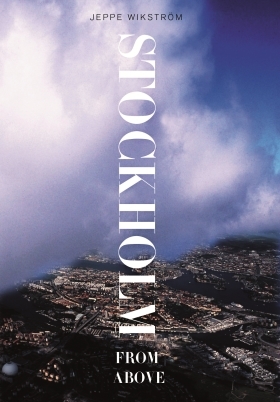 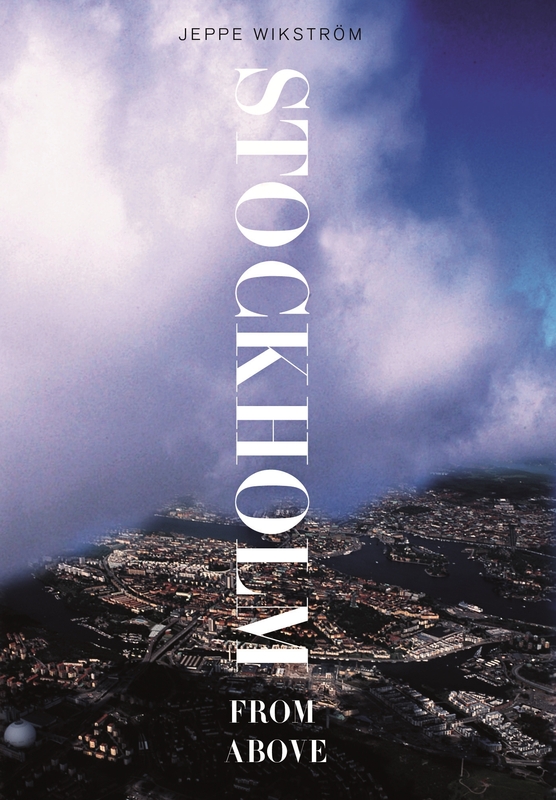 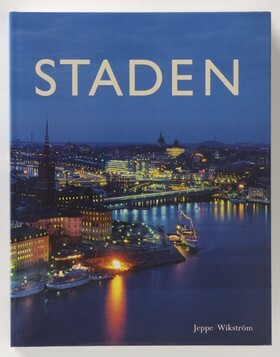 The result is one of the most magnificent photographic depictions of Stockholm made in modern times. 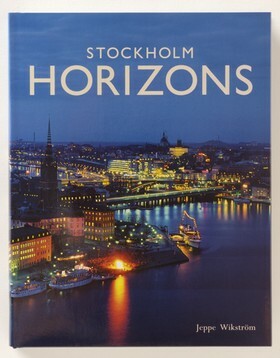 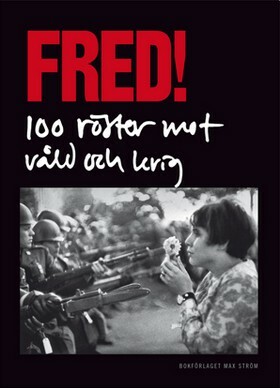 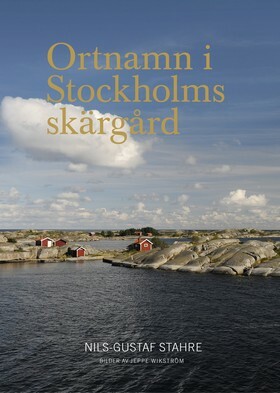 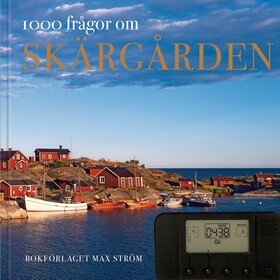 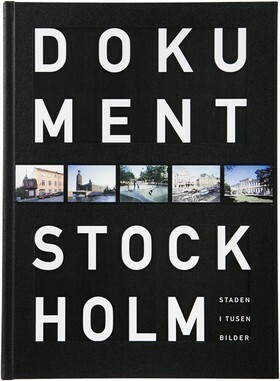 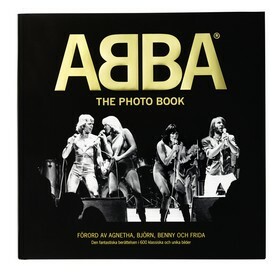 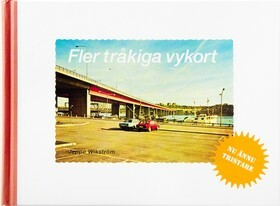 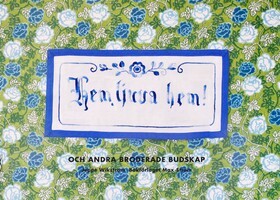 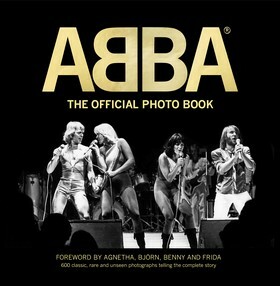 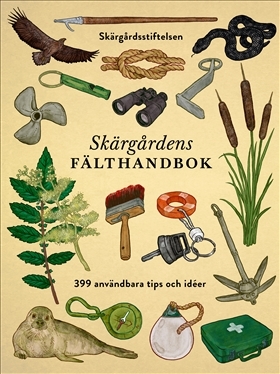 The Swedish-language edition is entitled Stockholm från ovan. 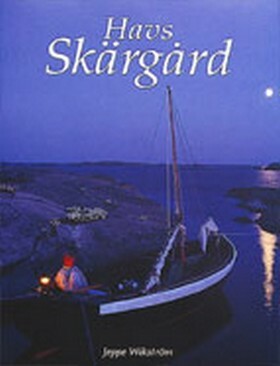 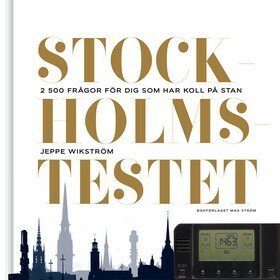 Jeppe Wikström has written several books, including Havsskärgård (Harmony of the Stockholm Skerries), Staden (Stockholm Horizons) and Skärgårdsväder (Archipelago Weather). 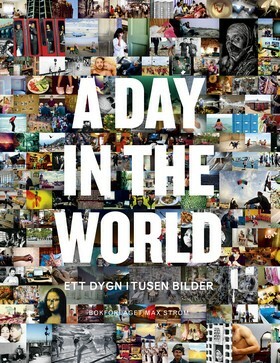 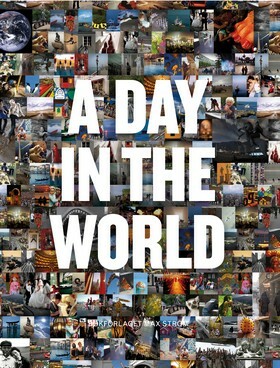 He is Sweden’s best-selling photographer.